We all have busy lives and finding the time to research creative ideas ideas to make your wedding sparkle is rare. 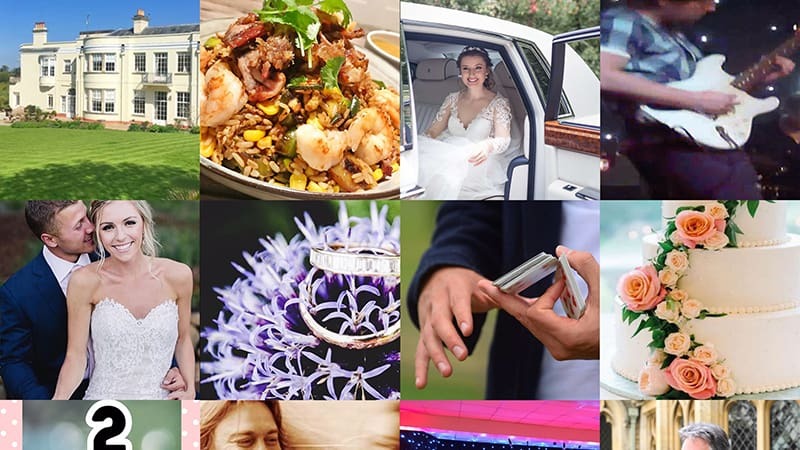 So we've made our wedding blogs short and sweet, which allows you to grab some great inspiration over a quick coffee - what could be better! 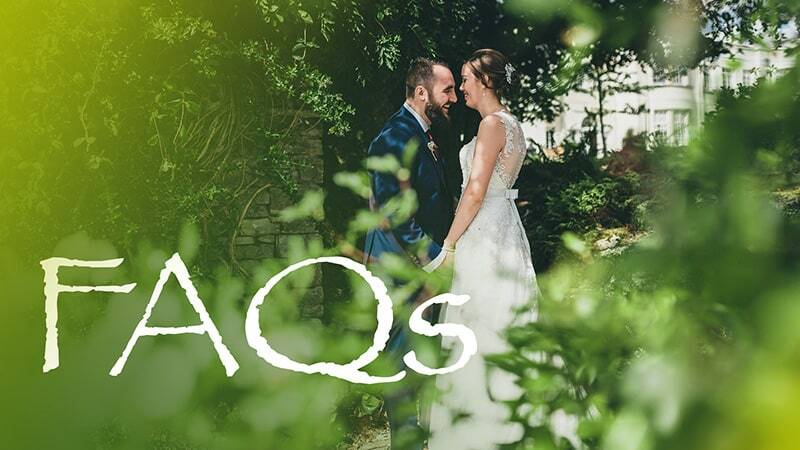 As time goes on you'll be able to browse through more super ideas, creative answers and essential information supplied by our knowledgable wedding experts, so bookmark this page now! It’s the bit that no one wants to talk about - enough to make any father of the bride start running for the hills. But let’s just get a handle on this. 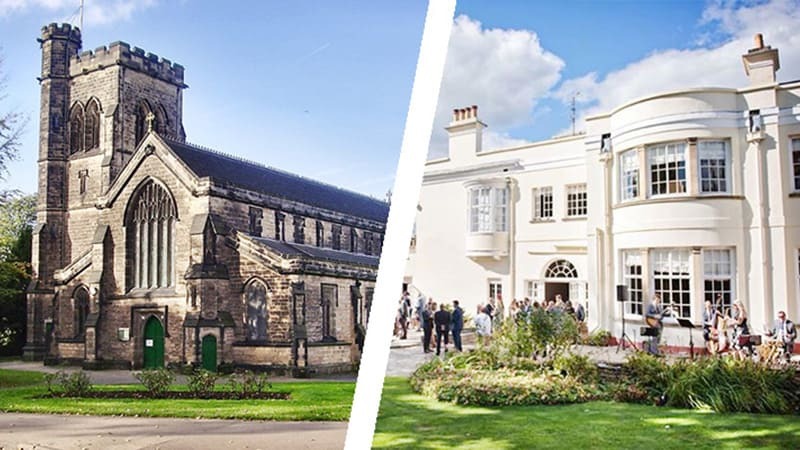 There’s no disputing it, a church wedding does look lovely. But today there are endless options for your very special day. It’s an emotional choice but don’t let your heart rule your head as there’s lots to take into account when you're making comparisons. Now you've got engaged and spread the good news, there is so much to think about. But hey, take your time, there’s no panic. On 7 March we celebrate World Book Day so we've put together some of our favourites to help you with your planning. 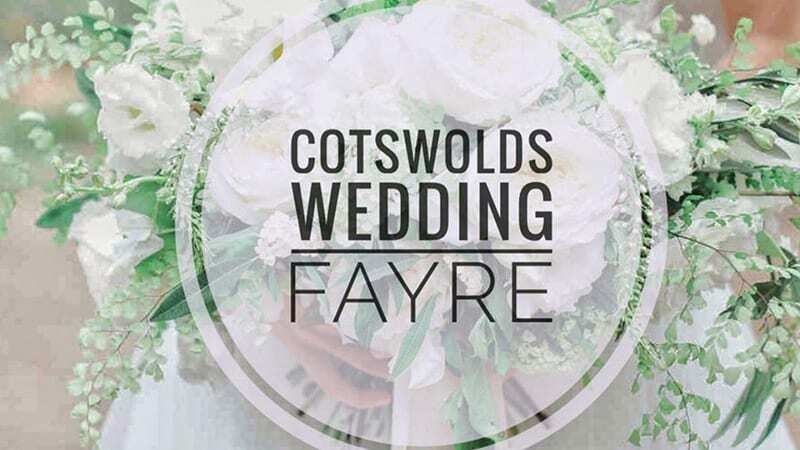 People have been asking us about the Cotswolds Wedding Fayre, so here's a bit of a teaser to give you some background. 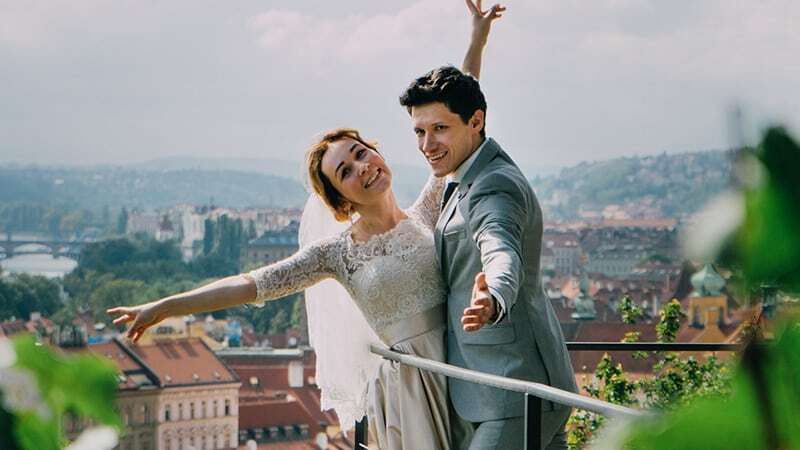 If you’ve started planning your wedding day and things are already getting complicated, it’s time to take a breather. So much to do, and everyone around you is giving you plenty of advice. All this 'help' can be so overwhelming. An intimate event which allows you to view the venue, ask questions and get to know our team and suppliers.